KANSAS CITY, Mo. — A newly-introduced bill in the Missouri legislature would create harsher punishments for animal abusers. Missouri House Bill 111 , introduced by Representative Chrissy Sommer (R.), would require people convicted of animal abuse to undergo a psychiatric evaluation and possibly treatment at their own cost. Animal rescue groups believe that this could be a step in the right direction. "The system is broke, it really is," said Andrea Knobbe with The Rescue Project . Knobbe said she has seen abused and neglected animals go back to the same, horrible conditions time and time again. Their owners often get a "slap on the wrist." "These people should not have animals. We see the cycle. You abuse animals, you abuse kids, you abuse people. It’s a vicious cycle," said Knobbe. 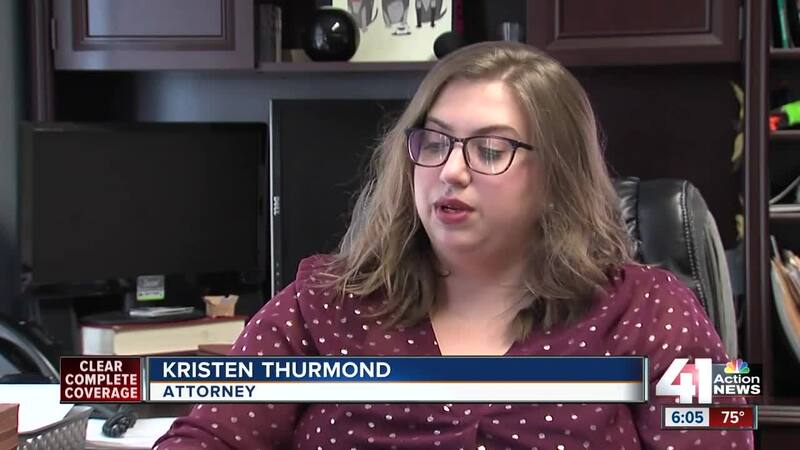 "If they’re going to do something heavier or mandatory or revise the penalties, we want to make sure that the penalty matches the behavior," said attorney Kristen Thurmond. Thurmond said the bill should be more specific. It also applies to people who "fail to provide adequate care" for an animal. She said that could mean anything and might lead to an even busier court docket. On Monday, there were four animal abuse court dockets in the city. "If you have an injured, older dog that you've done what you can for them but now you have a ticket because the last time they went to vet was three years ago, what are you supposed to do?" said Thurmond. Thurmond said many cases come down to the animal owner not having enough money to provide medical care or simply not knowing they needed a specific type of shelter for their animal. Knobbe agreed the bill should be more specific, but said there's a clear line between leaving your dog out for longer than you should have and not providing food, water and shelter. In many cases, she said people are plain ignorant when it comes to animal care. "That's why we like to go into schools and teach the younger kids, the next generation of pet owners, here's proper pet care. Because they go back to their parents and say, maybe we shouldn't have this dog on a chain," Knobbe said. The bill applies to children younger than 18, but in that instance the court would decide how much counseling the child would get. A previous version of the bill died in committee last year.